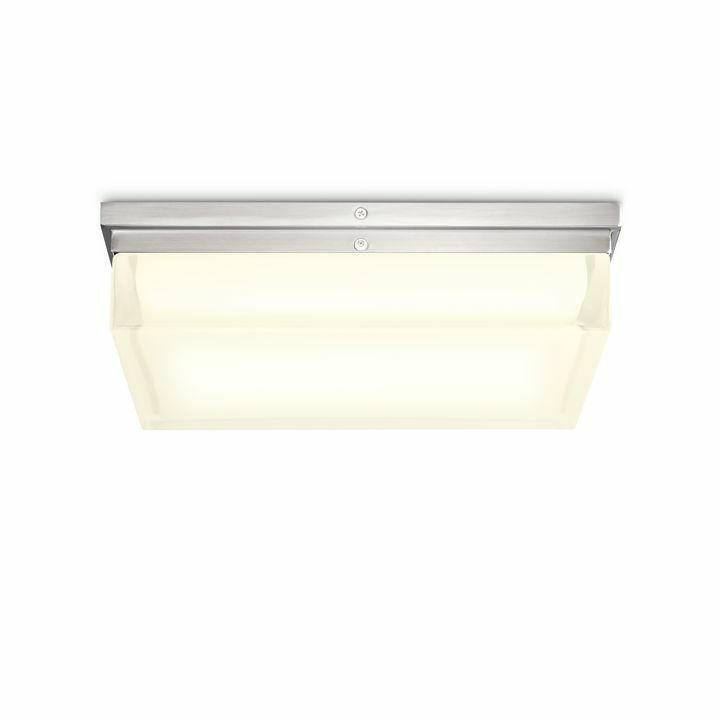 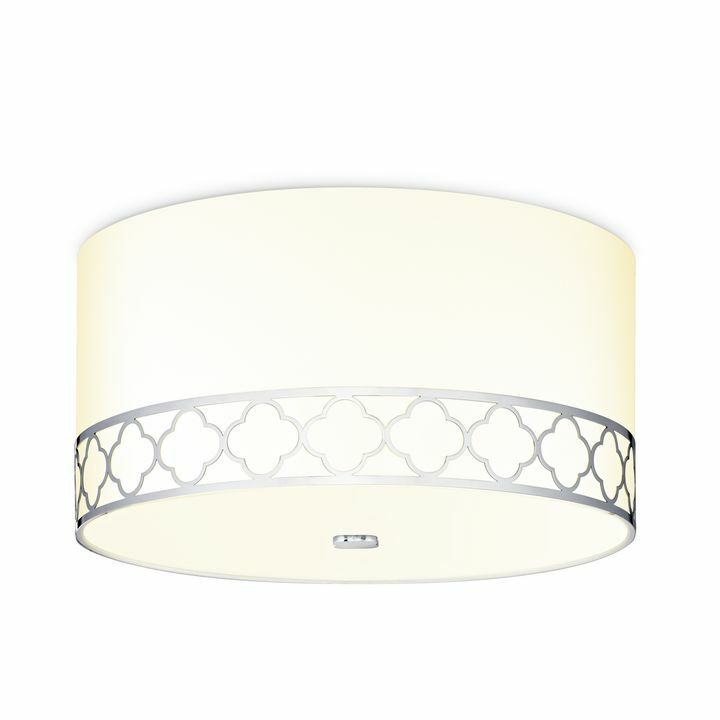 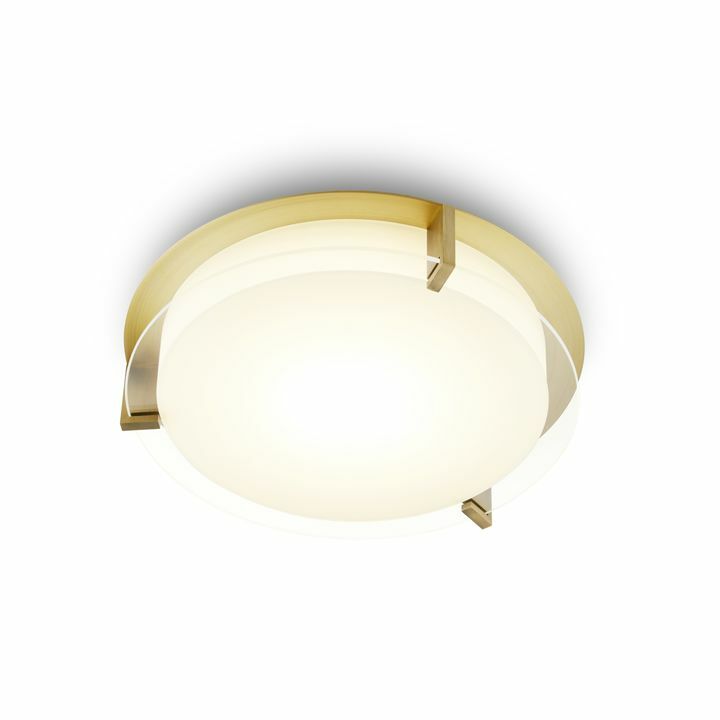 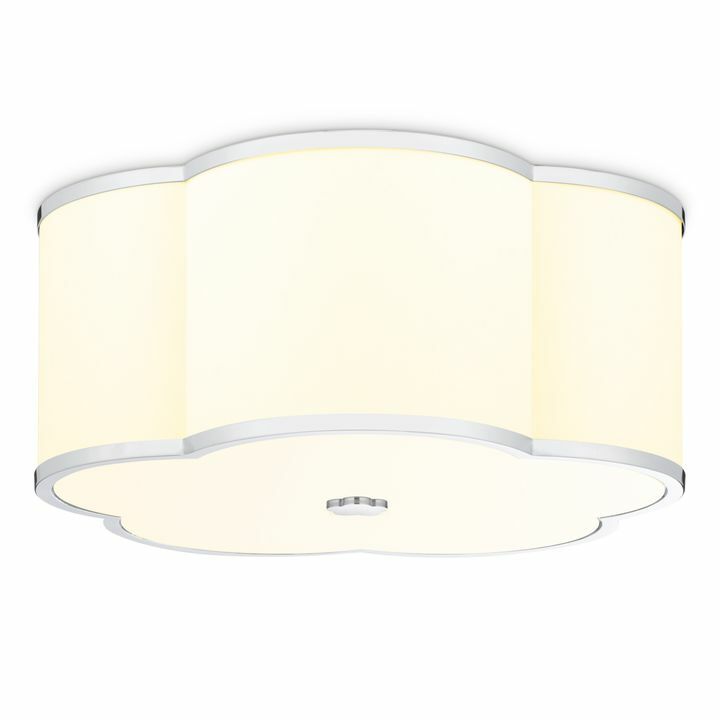 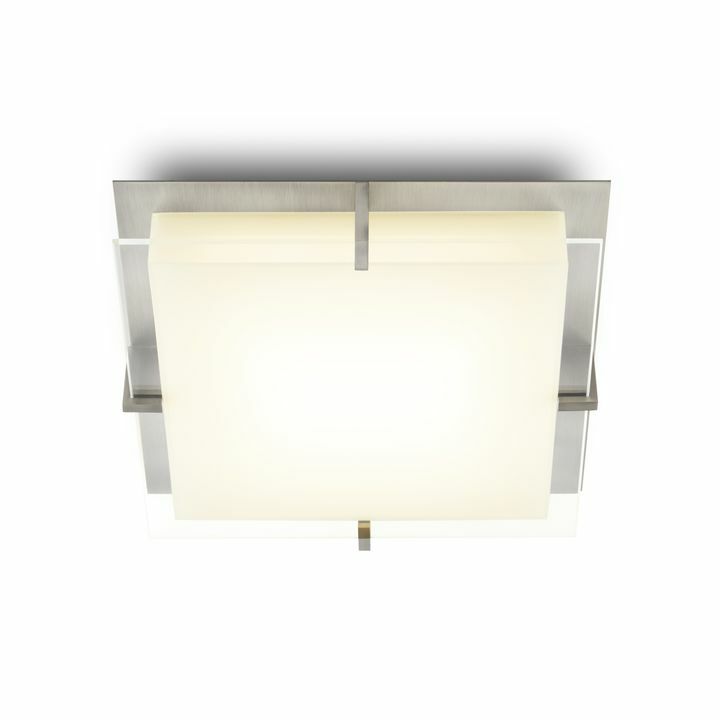 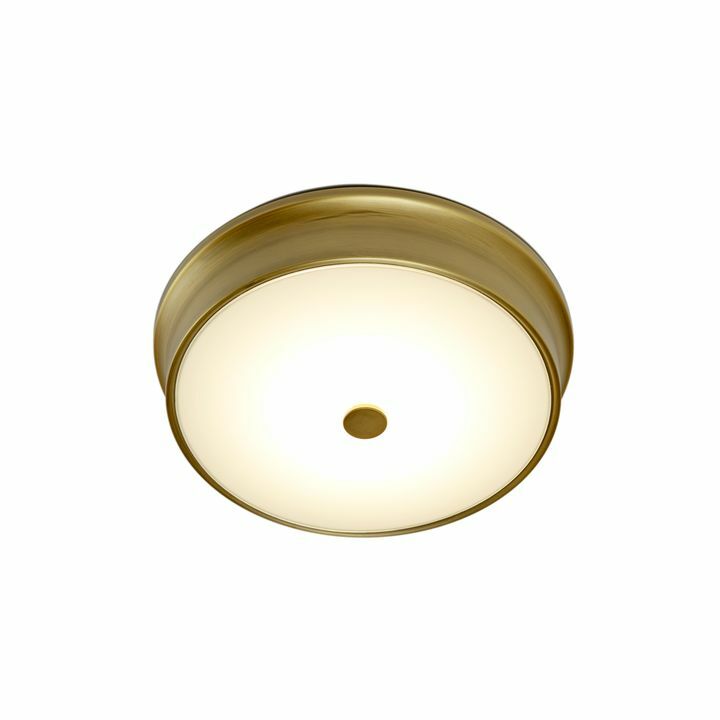 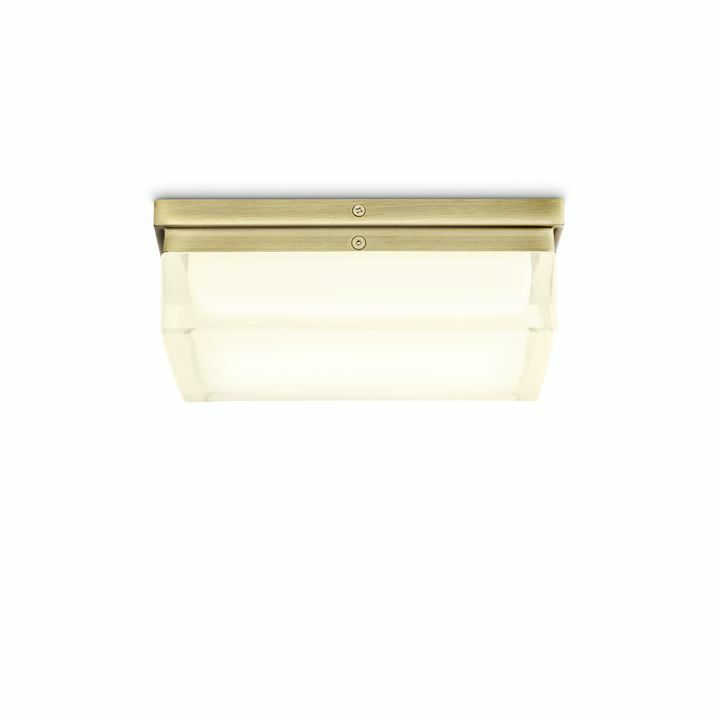 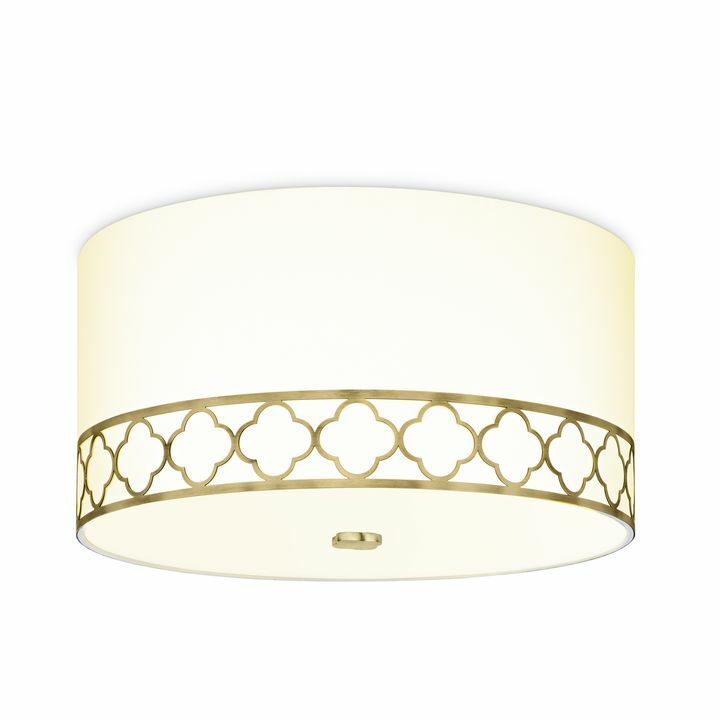 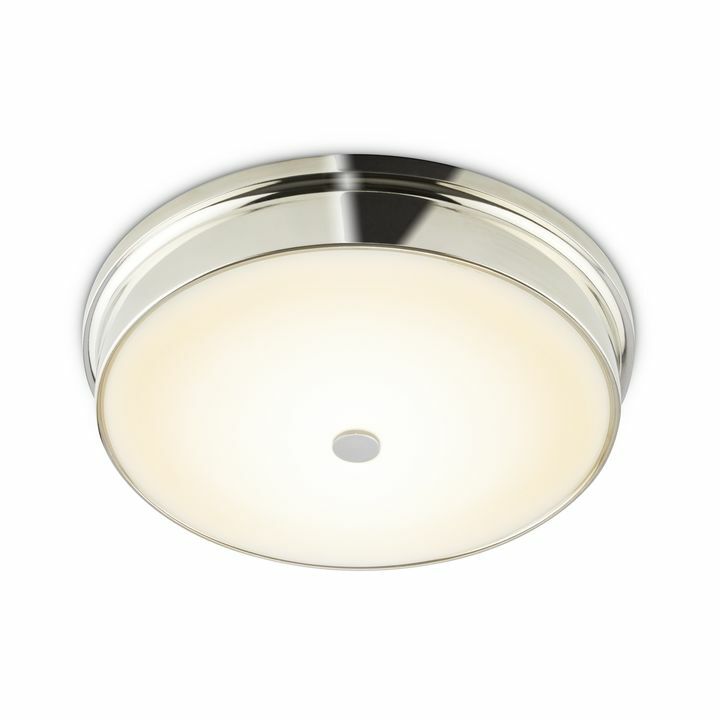 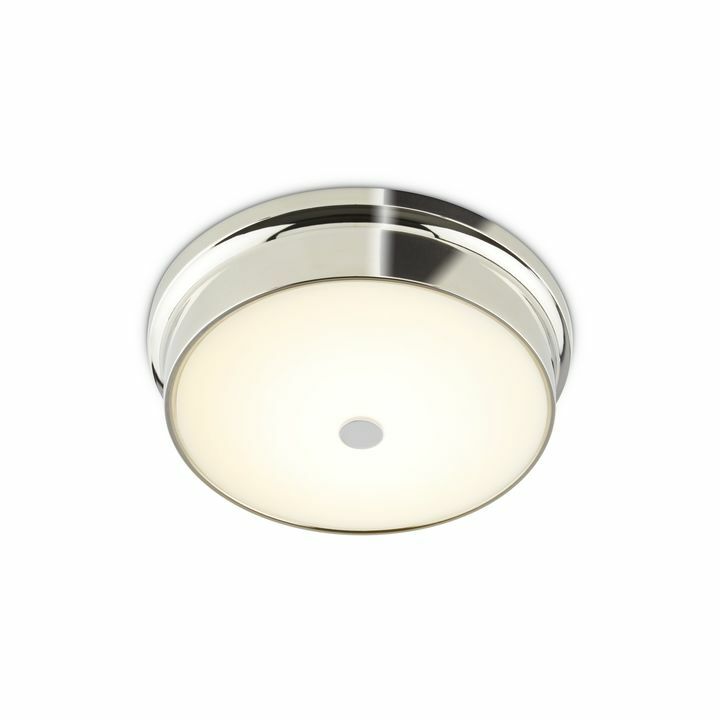 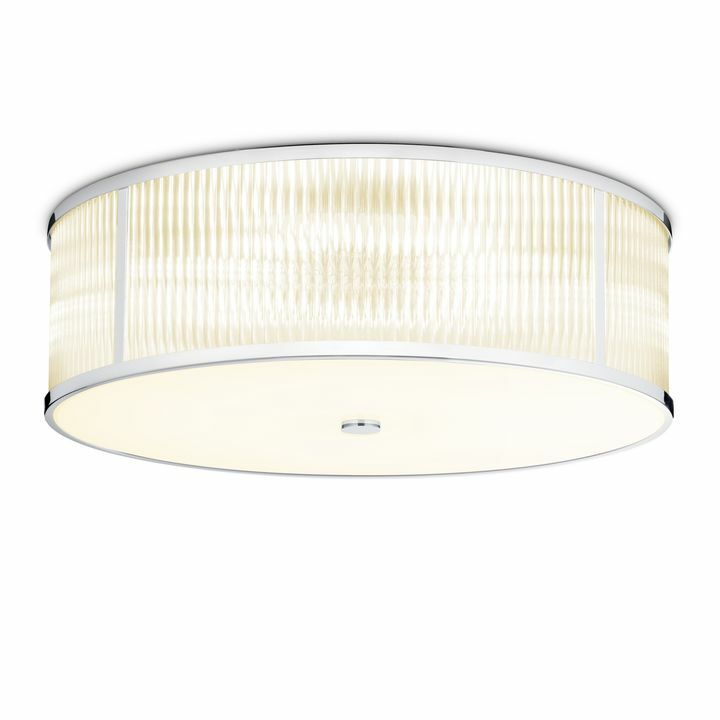 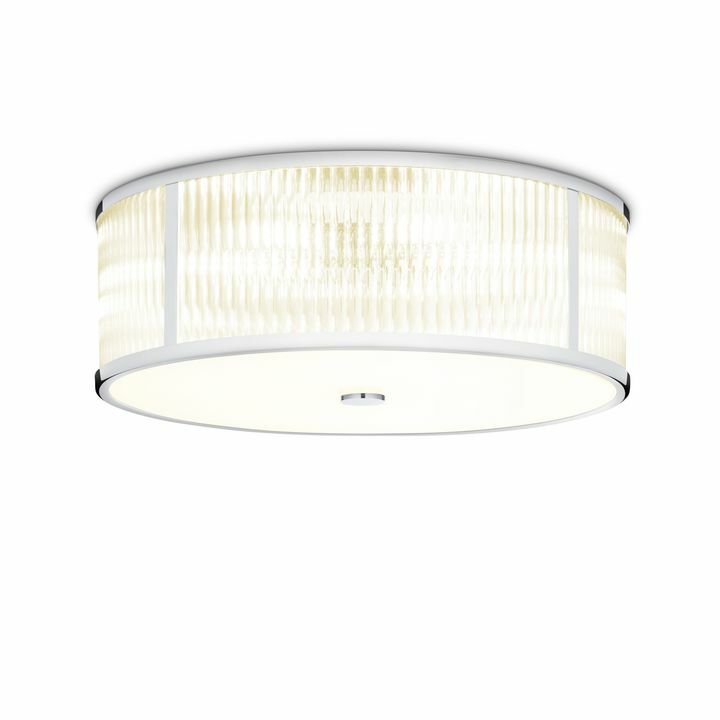 Each flush mount in this collection features our innovative LED lights. 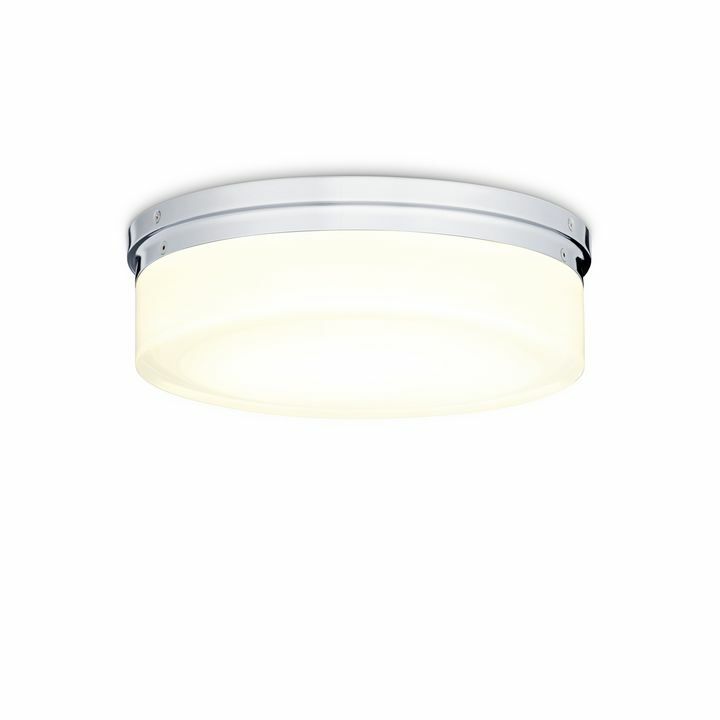 In addition to the energy-saving benefits, our LEDs offer brightness and true-to-life coloration that rivals incandescent bulbs. 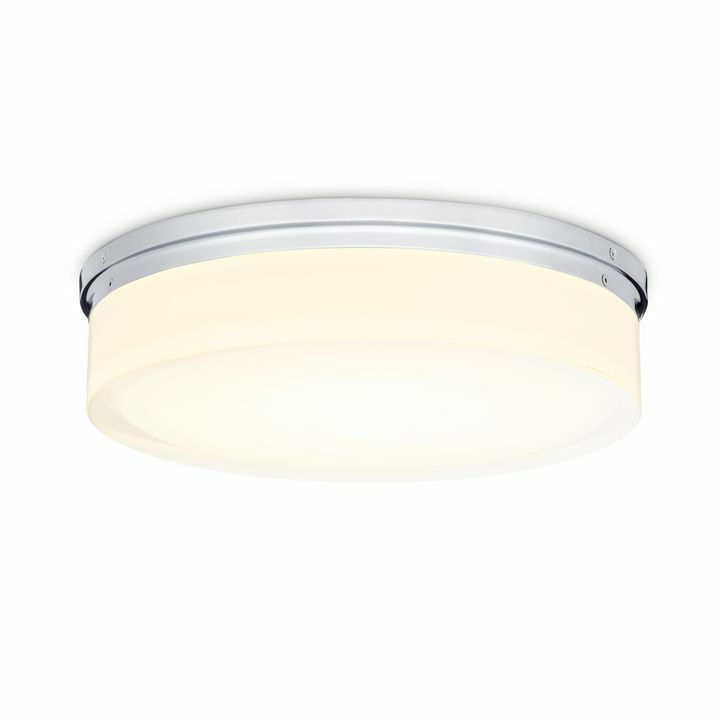 And unlike many LEDs on the market, our lights can be dimmed allowing you to adjust the light output to your task or mood. 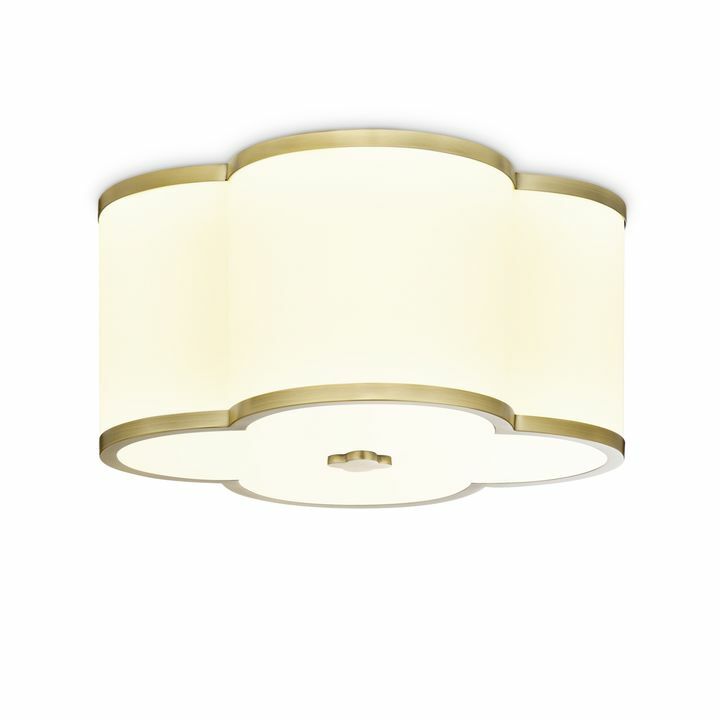 With this collection, going green doesn’t come at the expense of great style. 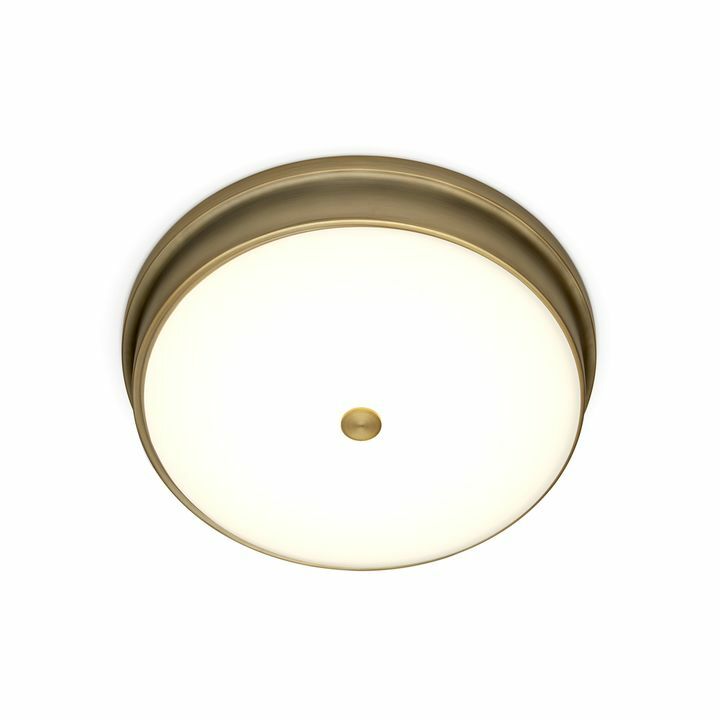 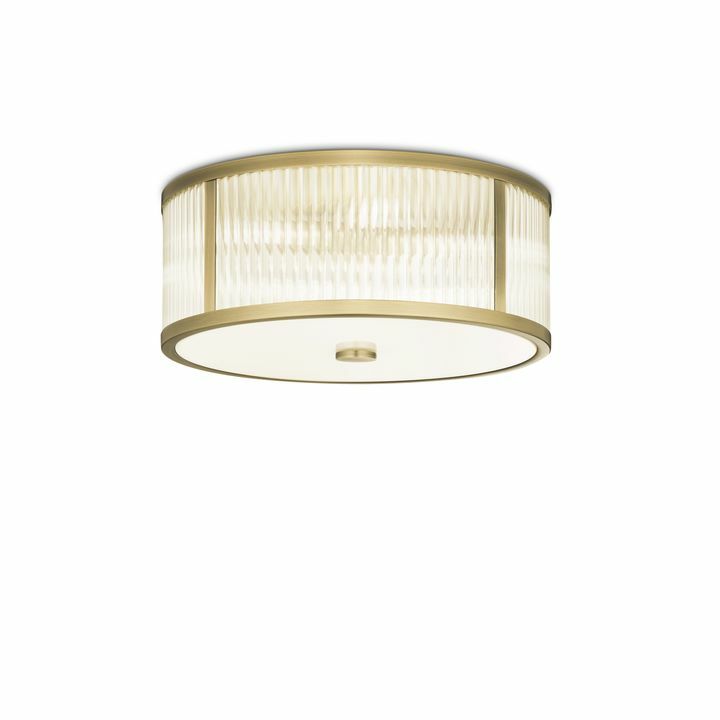 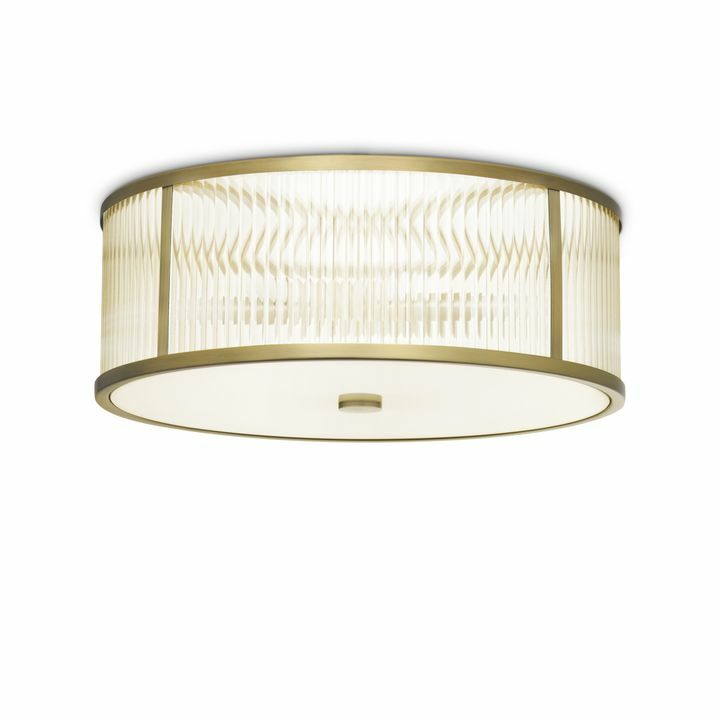 From traditional to modern, the collection features thoughtfully-designed ceiling lighting in an array of styles so you can find the perfect match for your home. 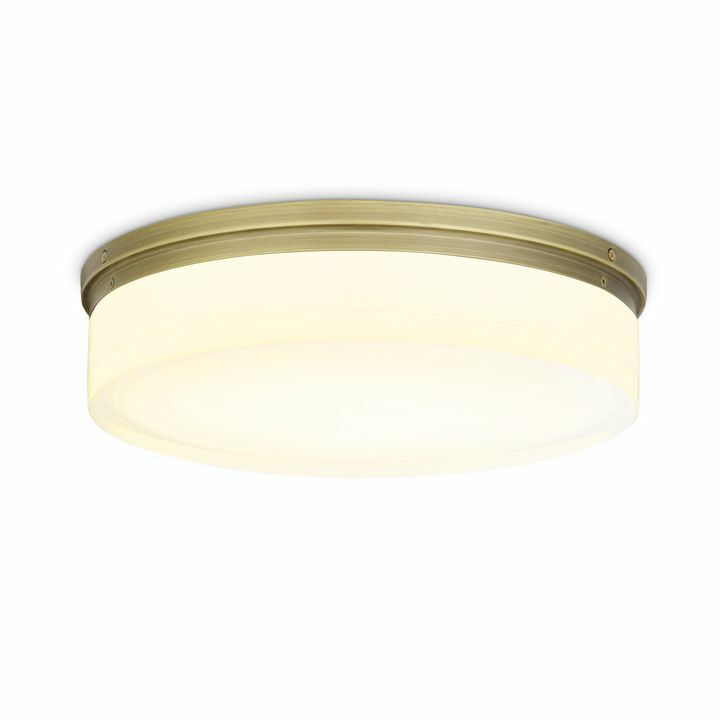 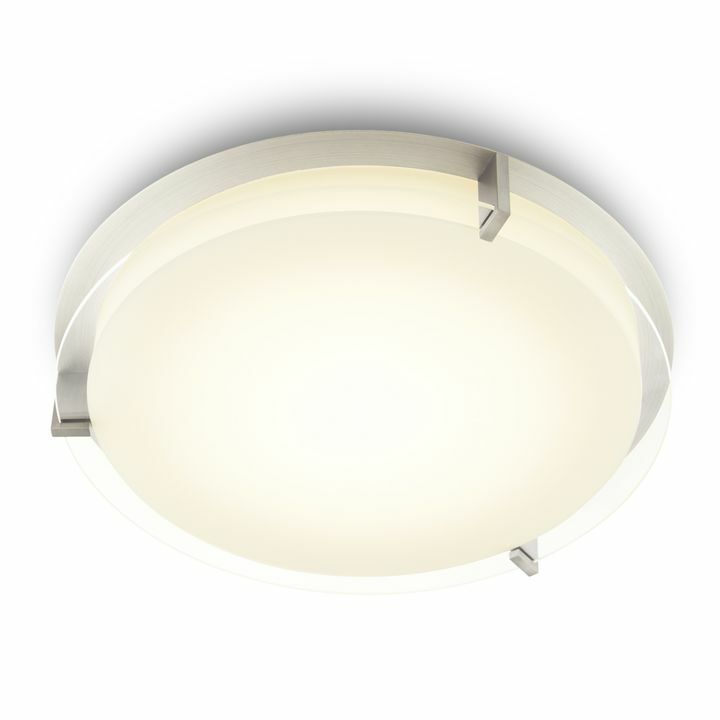 The LED flush mounts are offered in various diameters so you can outfit spaces of any size. 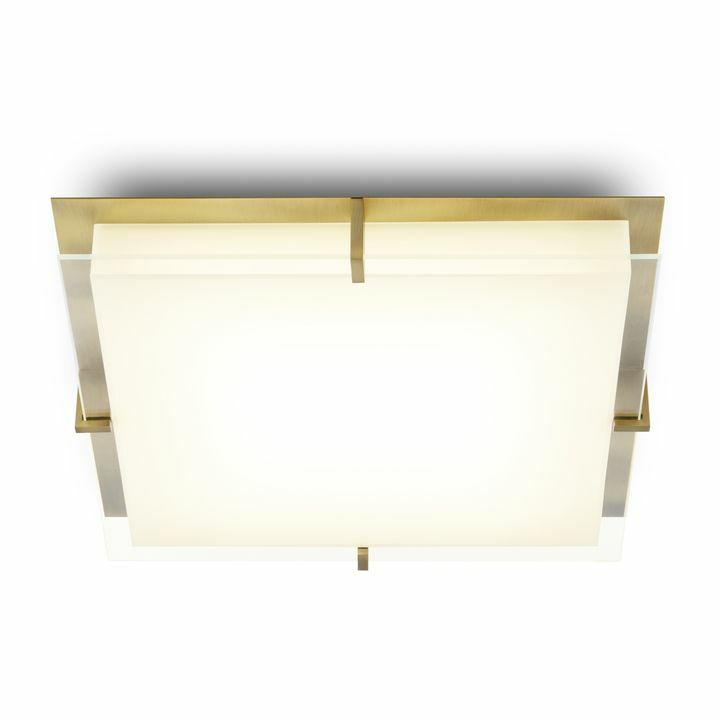 Available in satiny, contemporary finishes - from aged brass to chrome. 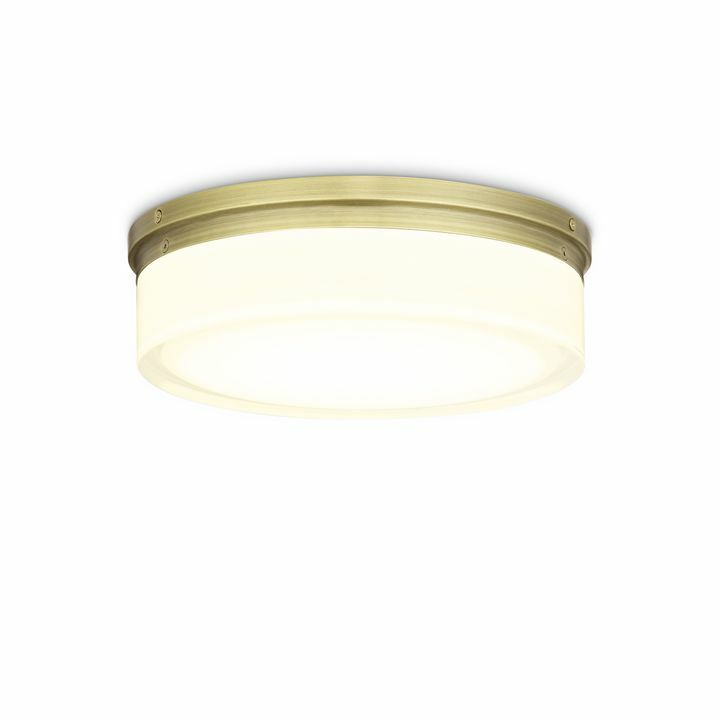 Our LEDs not only lower your carbon footprint, but offer ambient, long-lasting illumination.